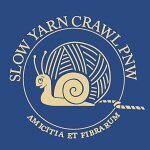 Slow Yarn Crawl Starts June 1! Join us the second Friday of every month from 6-8pm for a fun themed event. This month is "Pretty in Pink." Wear pink, bring your pink (or not!) 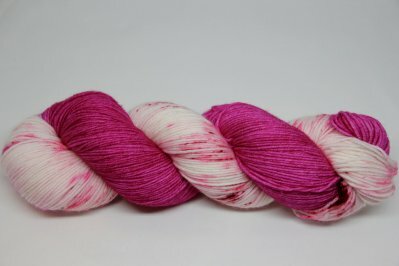 project, and spread the love 80's style just like Molly Ringwald, plus all pink yarn/fiber in-store is 20% off! Tina will have pink beverages, but bring a treat to share. 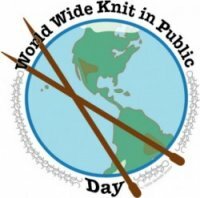 All crafts welcome, so bring a friend. 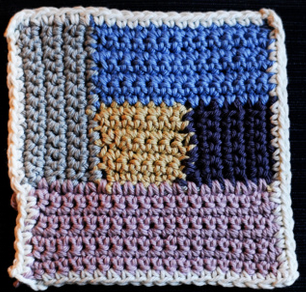 Look for Continental Congress, Garden Harvest, and BBQ/Hot Dish over the summer.